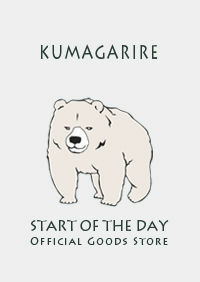 Goods Store!! " 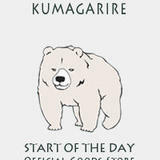 KUMAGARIRE " START OF THE DAY CD, Goods, etc... Vimeo https://vimeo.com/kumagarire ＊We are sorry. No international orders available.